Summertime is upon us and that means sun safety is, too. Everyone knows by now that slathering on sunscreen is seriously important. 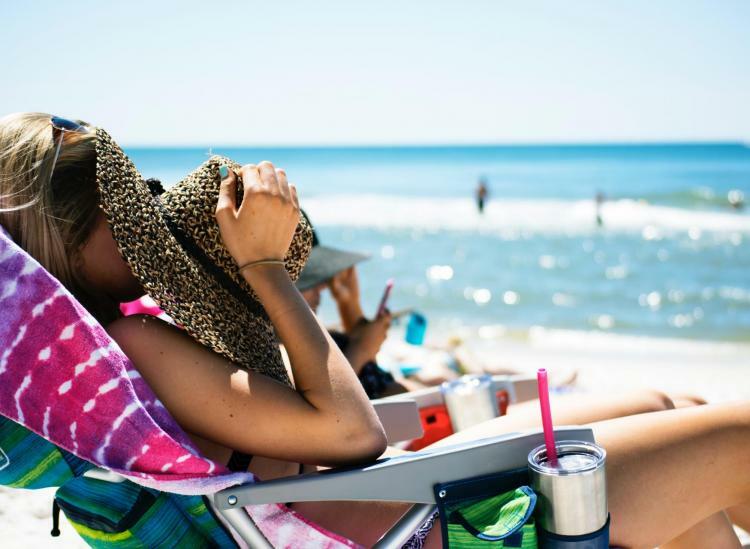 And although you might be careful about applying SPF to your face, legs and arms before hitting the beach, there are a few areas on your body that you could be overlooking. So, what are you missing? Here are the five places people typically forget. When you’re in the sun, you gotta protect your pout. Your lips are extremely vulnerable to sun damage. In fact, the lower lip is 12 times more likely to be affected by skin cancer than the top lip, according to Skin Cancer Foundation. Stock up on a lip balm formulated with broad-spectrum sunscreen for optimal protection. Although sunglasses help protect your eyes, you should also apply sunscreen directly to your eyelids. On average, people miss 9.5 percent of their entire face when putting on sunscreen, with the most commonly missed area being the eyelids (13.5 percent), according to a 2017 study from the University of Liverpool on sunscreen misapplication. 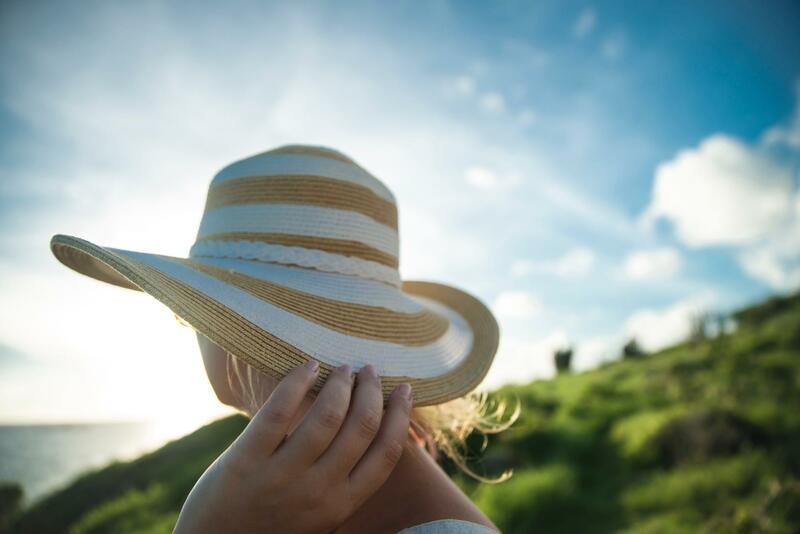 In order to protect that incredibly gentle skin, try using a moisturizer or eye cream that contains SPF and wearing wraparound sunglasses that block UV rays or a wide-brimmed hat. Most of all, don’t forget to reapply if your go-to product’s SPF count is low. No one likes a sunburned, peeling scalp after a long day outside. Ouch. But what many people don’t know is that sunscreen application should not stop short at the hairline. In fact, your hair and scalp are both at risk for serious UVA and UVB damage. Continued exposure to the sun can damage your hair from its cuticle to its inner structure, leading to weak and dry hair and significant sun harm to the scalp. Try using spray sunscreen to shield your part or throw on a broad-brimmed hat to cover your scalp and hair entirely. You probably never forget to apply SPF to your legs, but do you remember to get the tops of your feet as well? It seems that the feet are a body part that people simply don’t think about when lathering up with the sunblock. It could be helpful to apply sunscreen before you wear your shoes, or just bring it with you the next time you bare your feet. Quick tip: Don’t forget to get in between the toes! Yes, of course, you wash your hands after you’re done applying sunscreen. One little problem, though: When you do so, you’re leaving your hands victim to the sun’s harsh rays. Be sure to apply — and then reapply — SPF to the back of your hands. To ensure that your entire body stays safe this summer, remember these sneaky spots and don’t forget to reapply sunscreen, seek out some shade from time to time and protect any other exposed areas. 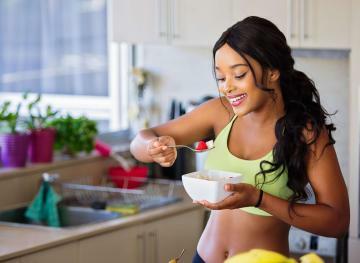 Your body will thank you.